So many colors! Have you ever seen anything so beautiful? 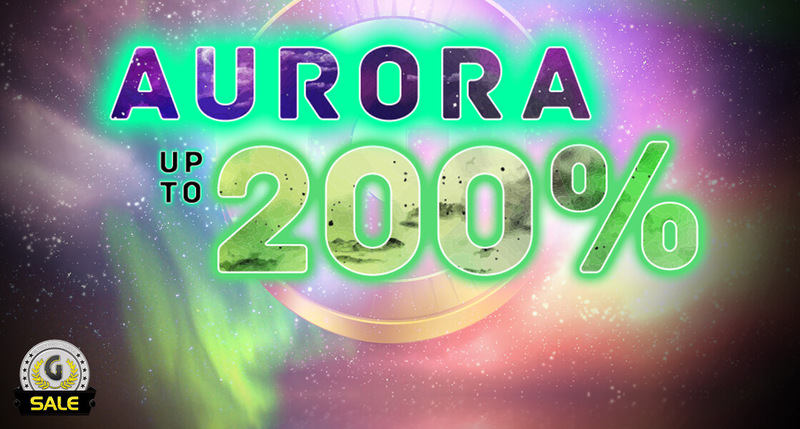 We have: up to 200% EXTRA on purchases today! Just follow these bright lights and they’ll lead you to the shop where you can take advantage of this great offer! This offer is only valid on February 10th!